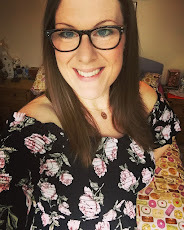 This week I've been doing a lot of baking and home making - sometimes I just get a real rush of baking mojo and decide to plough through lots of recipes. 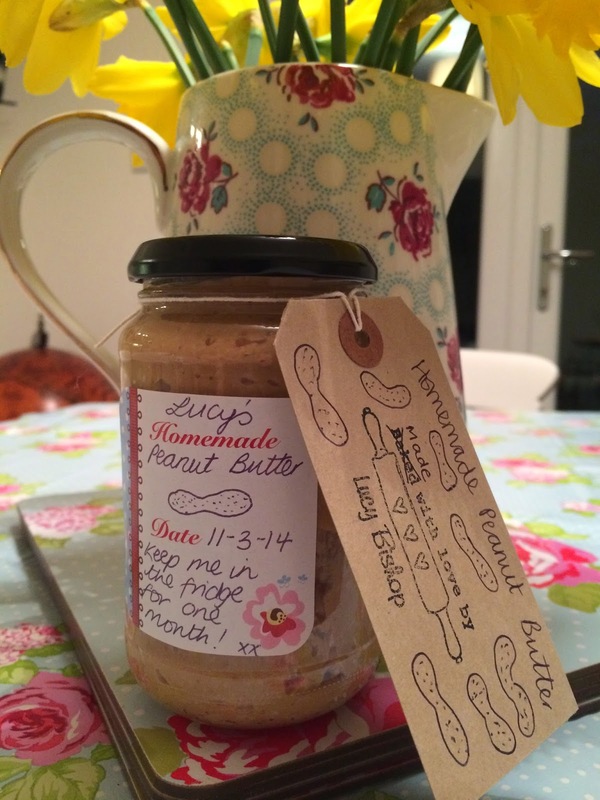 I had a friends birthday and a dinner party to make a little gift for, and I've been meaning to try making my own peanut butter for ages - the friend who's birthday it was is a peanut butter nut (she has been known to eat it straight out of the jar with a spoon - Karly, you know it's you!) 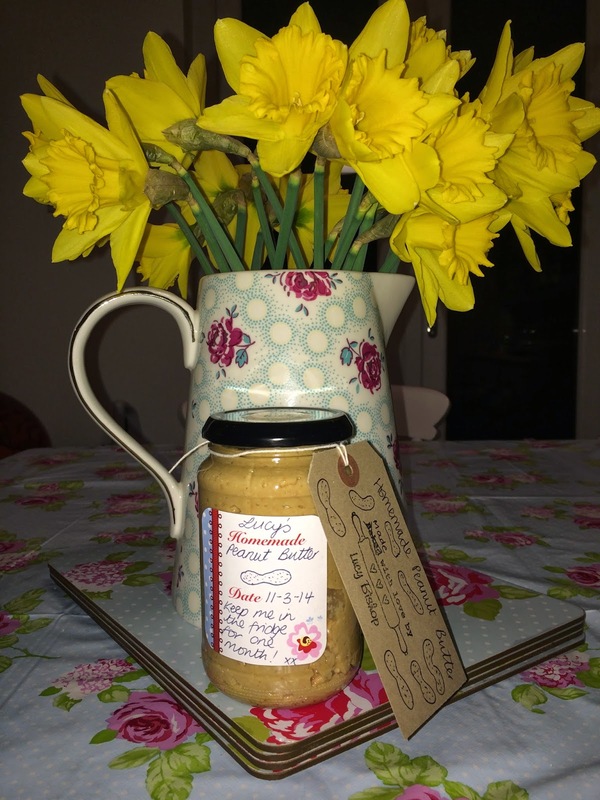 and my friend Liz who was hosting the dinner party last night also loves peanut butter and anything homemade, so I thought a couple of jars of some homemade peanut butter yumminess would make great gifts. I used the recipe from The Guardian here by Phil Daoust (@philxdaoust on Twitter) - and it worked perfectly! 1. 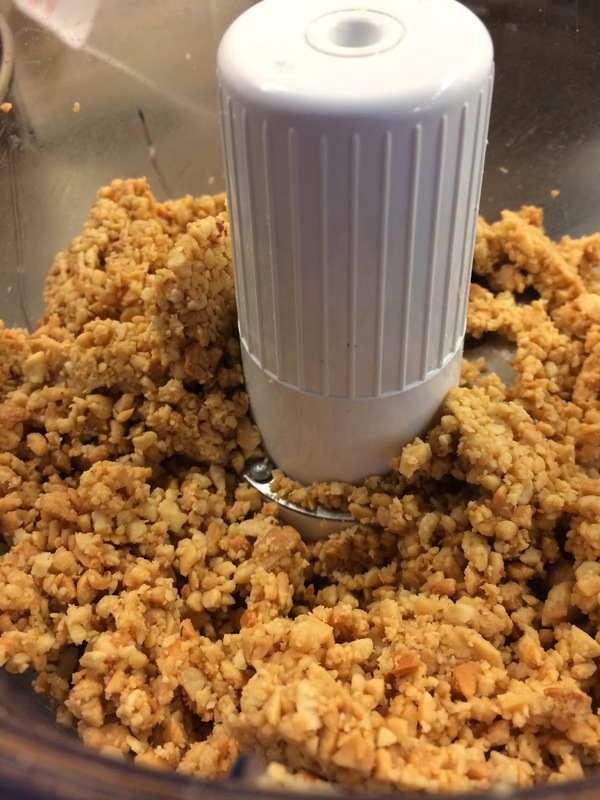 Pop half of the nuts in a food processor and blitz until they form crumbs (as below). The mixture will stick to the sides so use a spatula to scrape down the sides as needed. 2. 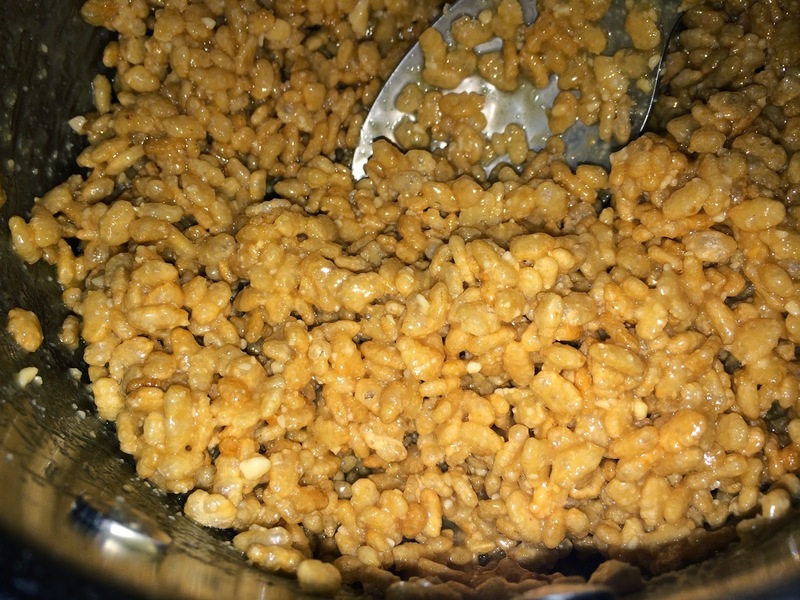 Next, add the rest of the peanuts (keep 100g back if you want a really chunky/crunchy peanut butter) and add 1/2 tsp of oil, keep blitzing the mixture. 3. 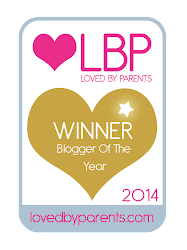 After 5 minutes of blitzing add another 1/2 tbsp oil. Keep blitzing for around 10-15 minutes until the mixture starts making a moist paste, add another 1/2 tbsp oil if you think it needs it. 4. Add your 100g left over nuts (skip this if you want it smoother) and blitz up until the paste has little chunks of peanut running through it. Salt to taste and then add 1 tbsp of honey, give it a quick final blitz and store in a jar in the fridge for up to one month (You can add up to 2 more tablespoons of honey if you like your peanut butter super-sweet). all jarred up and ready to give as a gift! 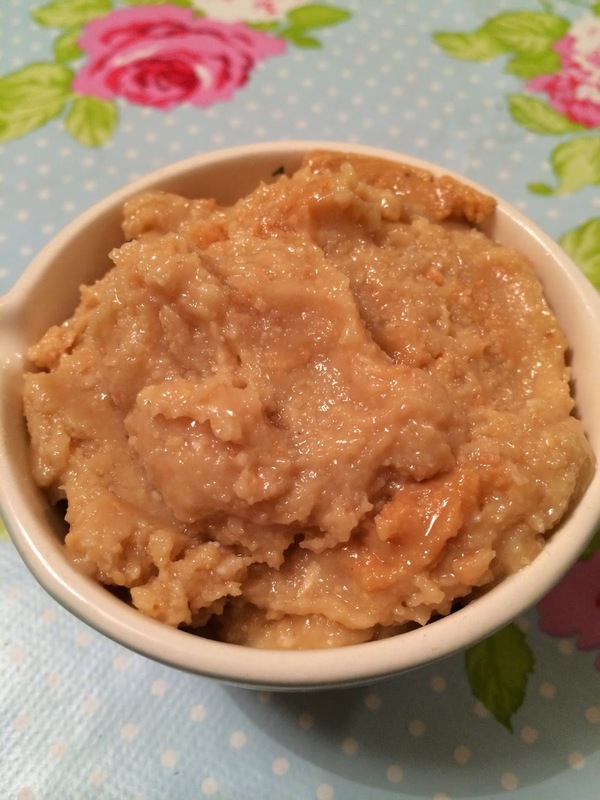 Homemade Peanut Butter - its easy - have a go yourself! The peanut butter is 150 calories per 15g tablespoon. 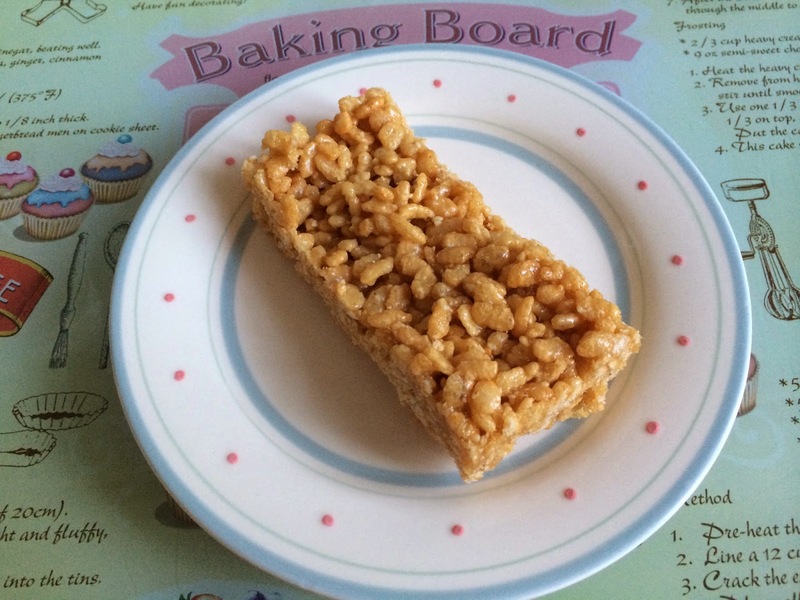 If you fancy an easy no bake recipe to make with the kids then my peanut butter Rice Krispie squares are a surefire winner! 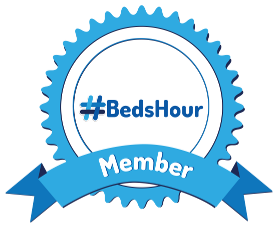 They take minutes to make, are stored and eating straight from the freezer - what could be easier? 1. Melt the peanut butter, syrups and honey all together in a pan and mix until combined. 2. 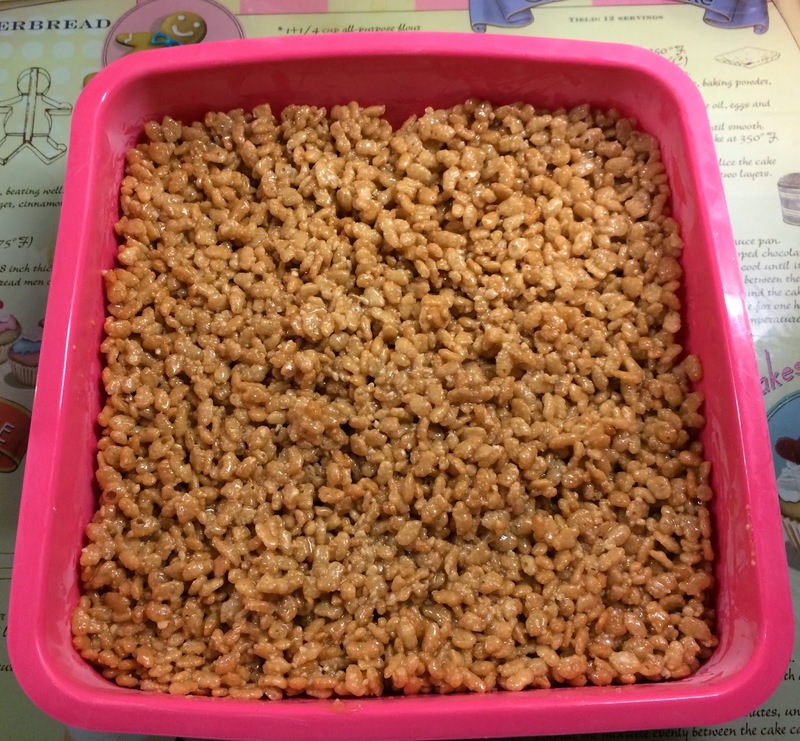 Mix the Rice Krispies and peanut syrup mixture in a large bowl until the Rice Krispies are completely coated in the syrup. 3. Spoon into a 8 inch square lined tin, or silicone mould and press down firmly until flat. 4. 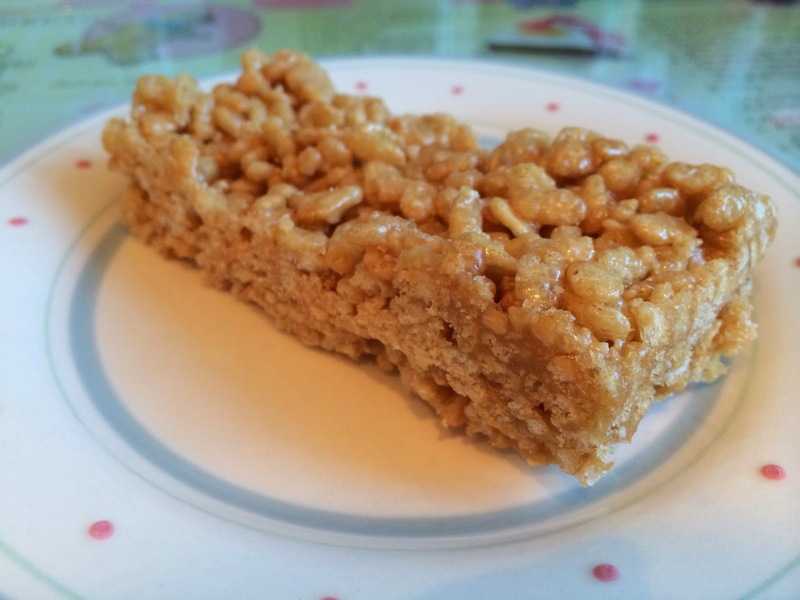 Place in the freezer for half an hour before cutting into 8 large rectangles and serving your yummy "squares". These squares will keep in the freezer and are a great sweet treat if you're looking for an instant sugar hit! 206 calories per square, or alternatively cut into 16 to make smaller portions at 103 calories per portion. I really recommend both recipes, very fun, not too taxing and you get two items that last in the fridge and freezer and can be called upon when ever you need some food-based comfort.